Enjoy movies plus lots of other exciting activities and have a whole day of fun at SM Cinema. 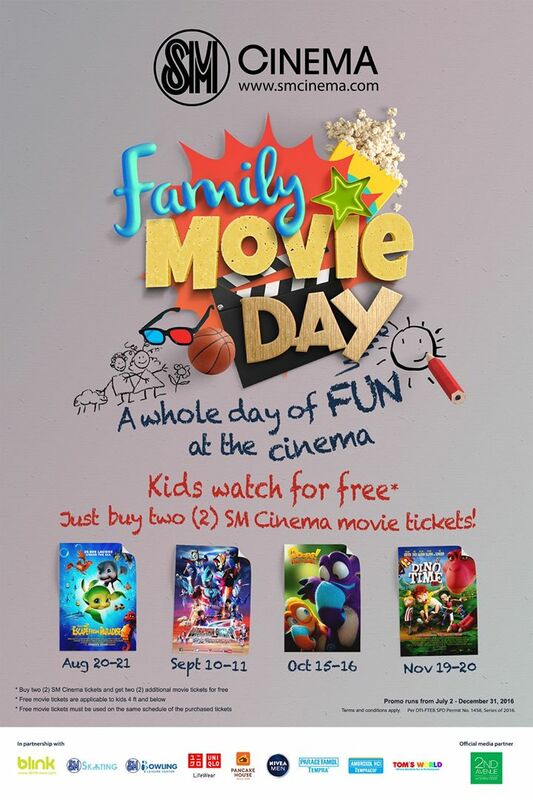 SM Cinema brings entertainment to families by providing a day filled with fun activities, great freebies, and an exclusive family movie treat where kids will get a special delight - to watch a movie for free! 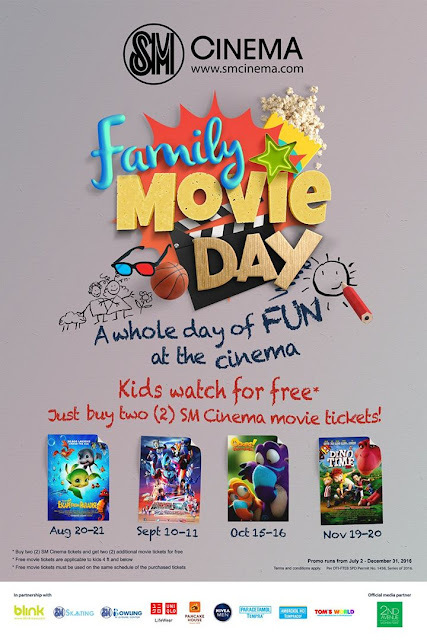 Started last July 2 and to run until December 31, 2016, the monthly Family Movie Day at SM Cinema is a welcome treat to all families where parents and their children spend a memorable weekend. By buying two movie tickets, they automatically get additional two more movie tickets so their kids can watch for free - a great weekend family bonding opportunity. That's not all, patrons of Family Movie Day are also entitled to 1 free bowling game at SM Bowling , a 1-hour skating pass at SM Skating, a 1-month subscription to Blink Video-On-Demand services, and other perks from partner establishment like Pancake House, Nivea Men, Tom's World, Uniqlo LifeWear and other brand affiliates. Get your tickets online at www.smcinema.com. 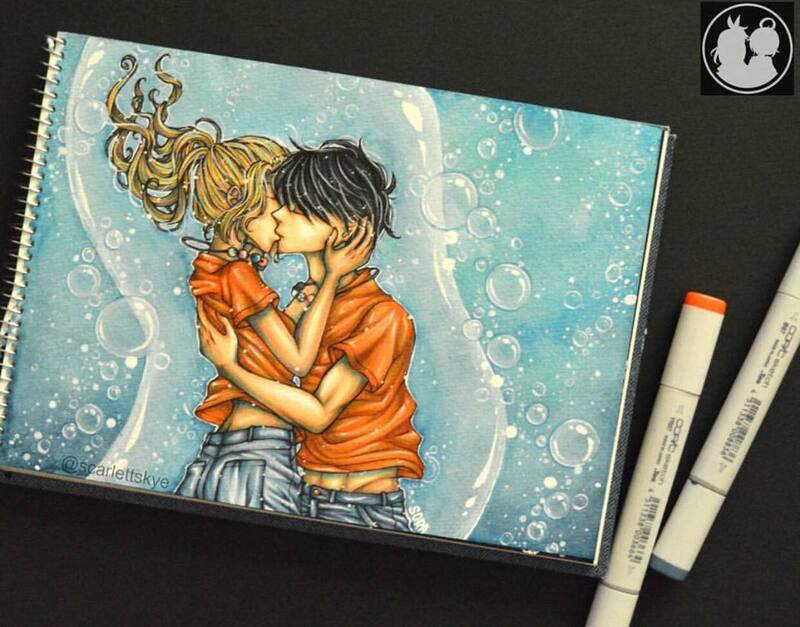 Buy two (2) SM Cinema tickets and get two (2) additional movie tickets for free. Free movie tickets are applicable to kids 4 ft. below. Free movie tickets must be used on the same schedule of the purchased tickets. Promo runs from July 2 - December 31, 2016. 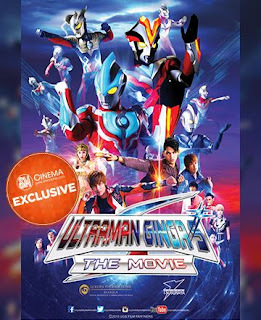 For September 10 - 11: Ultraman Ginga The Movie is the treat for Family Movie Day. Watch it with the entire family!  Upcoming movie treats for Family Movie Day at SM Cinema.